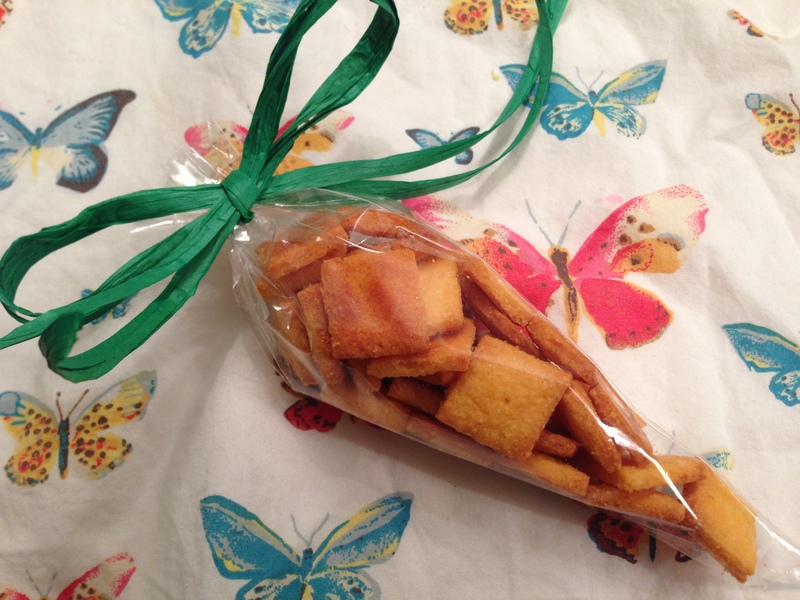 easter treat bag | what is clara eating today? 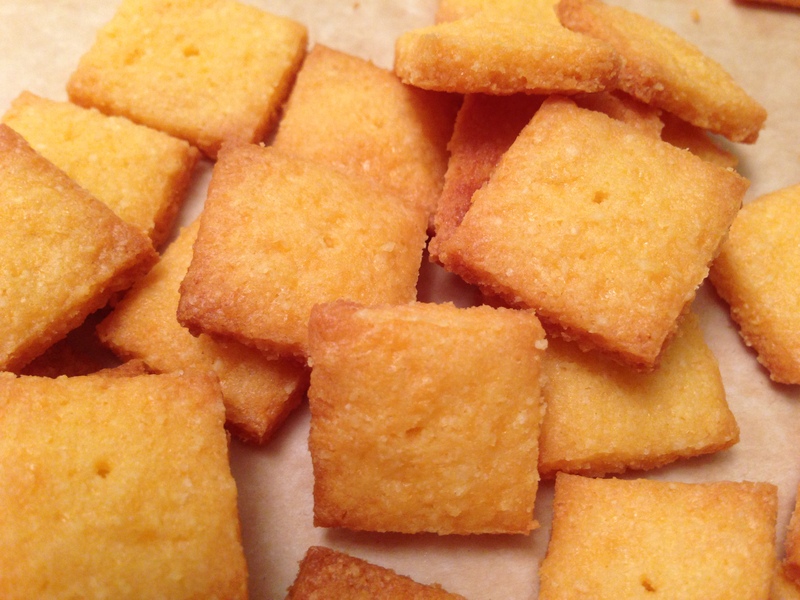 for clara, i have use goldfish crackers recipe and made them into squares. for other kids, i just used store bought cheez-it.